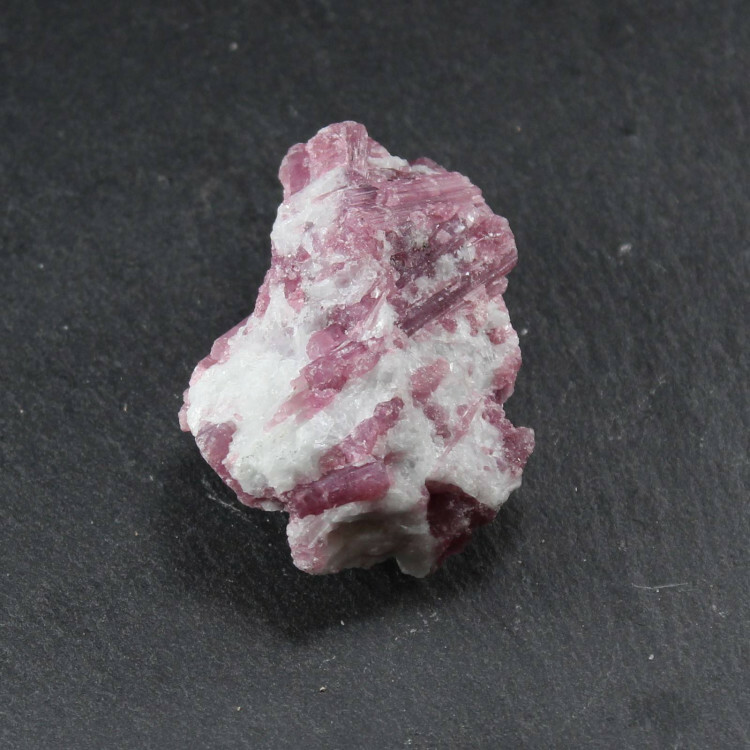 We sell single pieces of rough Rubellite Tourmaline on matrix as well as larger 1KG bags containing around 5 pieces. Lovely little pieces of Rubellite Tourmaline on a Quartz matrix stone. They have a good range of reds and pinks, which contrast nicely against the white matrix. 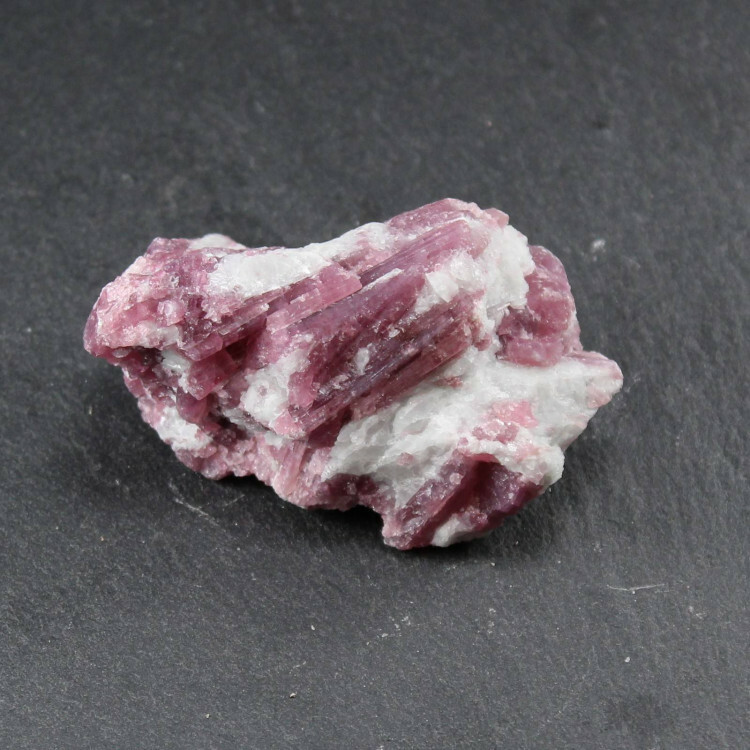 We sell single pieces of rough Rubellite Tourmaline on Matrix as well as larger 1KG bags containing around 4-5 pieces. Tourmaline is a very popular gemstone, and Rubellite is a somewhat rare and popular variant. Because of its lovely colours, it is used for jewellery; although these pieces are not a high enough grade, of course. 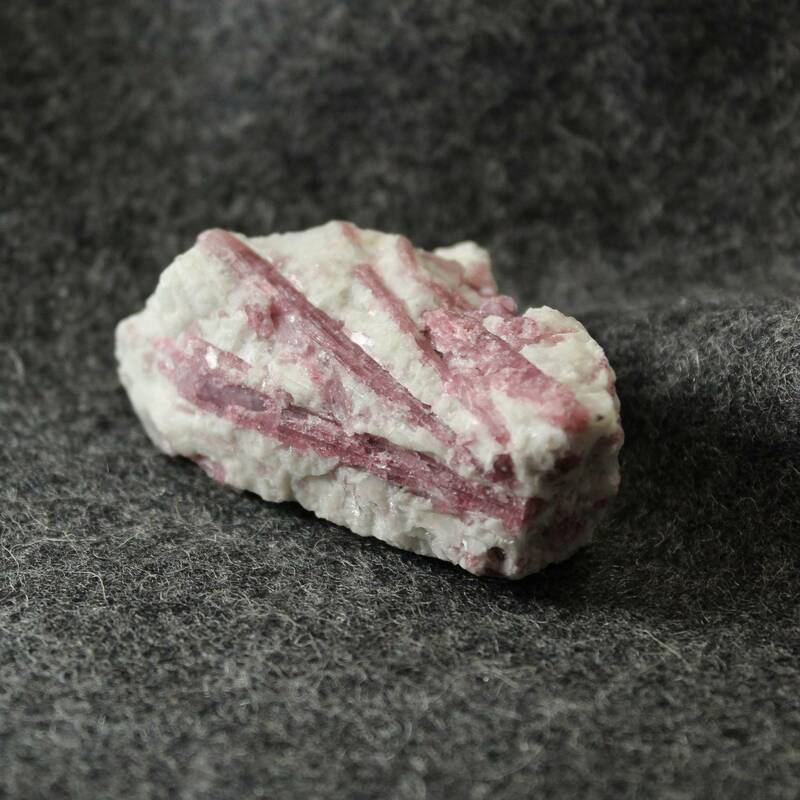 For more information about Tourmaline, and a full list of all of our related products, have a look at our ‘Tourmaline’ page.